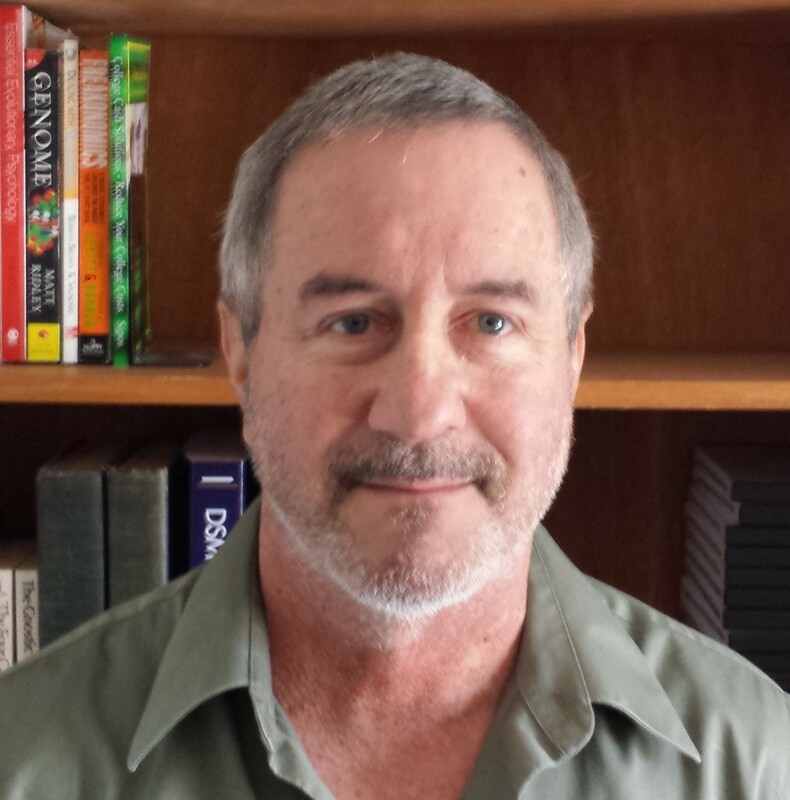 John Hamel, Ph.D., LCSW, has a Masters in Social Welfare from U.C.L.A., and is currently a Research Fellow at the University of Central Lancashire, U.K., in the psychology department., where he obtained his Ph.D. He has worked with family violence perpetrators and victims since 1992, and is a court-approved provider of batterer intervention and parent programs in five Greater San Francisco Bay Area counties. He has had dozens of his research articles published in various peer-reviewed scholarly journals, and is Editor-in-Chief of Partner Abuse, a journal published quarterly by Springer Publishing. Mr. Hamel regularly speaks at conferences on domestic violence, has provided case consultation and expert witness testimony, and has trained mental health professionals, victim advocates social service organizations, law enforcement, attorneys and family court mediators.